The first blogger I ever met that made me realise "oh hang on a minute" was Chris Mosler who blogs at Thinly Spread. Chris taught me that blogging gives you a voice. Since blogging I have used my voice for maternal and newborn health. Today's post is important. Please support Save The Children, I donate monthly. I also support their global campagns through the Born Too Soon initiative. Joseph's first day. I wasn't there. He was born at 10 am. He was taken directly into a treatment room then to special care. He was gone, away from me. Joseph's first hours were spent surrounded by people I had never met. Trained people, caring people, good people. Joseph was taken to a clean incubator, in a good hospital, and cared for until I could take over some 10 weeks later. My life was saved by midwives. Midwives who detected my pre eclampsia, who took care of me, and made sure my newborn was safe. 1 million babies die on their first day. If Joseph had been born in Bangladesh, Malawi, Sierra Leone, he may well have been one of those babies who did not live beyond day 1. Every mother deserves a midwife. Qualified midwifery is proven to save the lives of not only newborns but their mothers. In many countries women do not deliver with trained attendants. 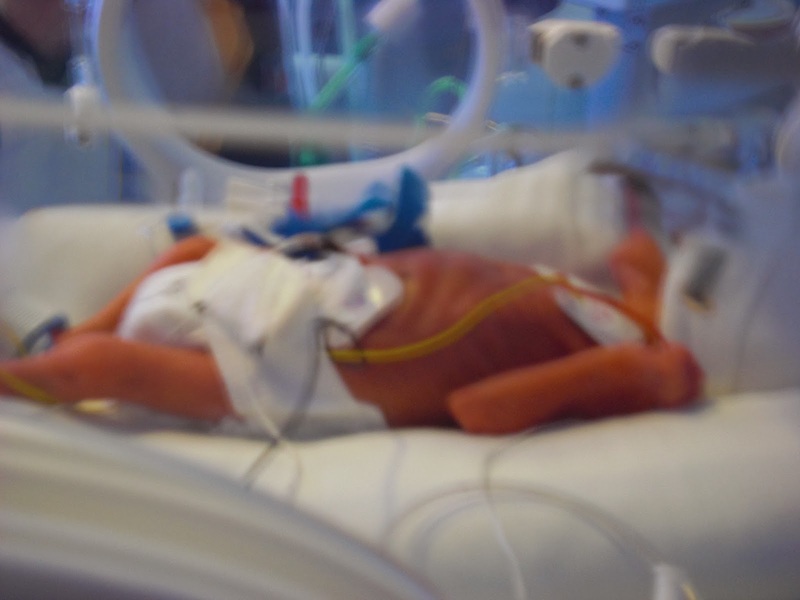 Prematurity is a massive risk for newborns, and trained midwifery care can and does save preterm babies lives. Trained midwives can help initiate breastfeeding, treat infection and teach mothers life saving techniques like kangaroo care. Readers of this blog will know 450 000 babies per year could be saved just by introducing kangaroo mother care.